214 x 299 mm, 294 grams 16 pages, Col.ill. SHM Activity Books:Provide written records of pupils' work to aid AiFL. 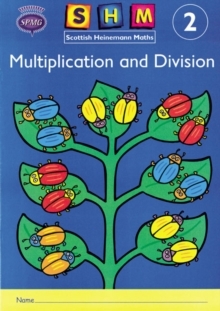 Reinforce fluency of number facts and mental calculation strategies through structured development of each topic. Provide topic assessments.